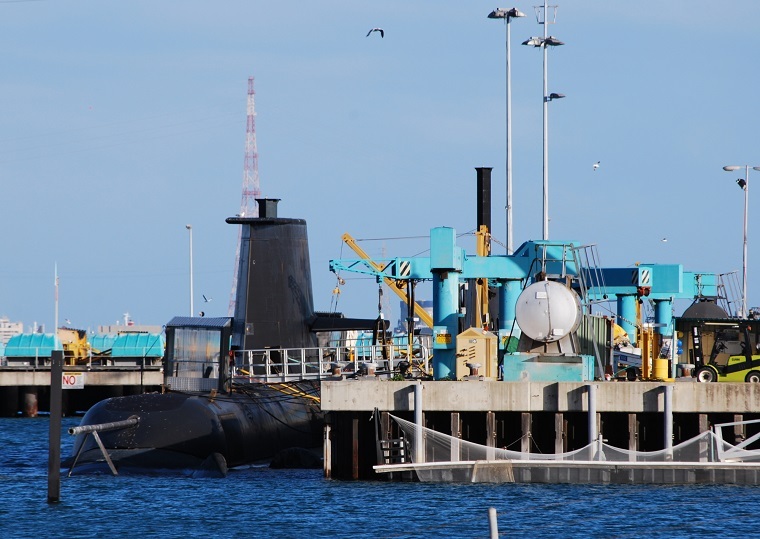 Henry Ergas and Mark Thomson criticise , on a number of counts, the paper on Economic analysis of Australia’s future submarine program prepared by the South Australian Economic Development Board. Each count requires detailed rebuttal, but there’s space for only a brief response here. In addition, it’s worth reflecting on Australia’s requirement to be the ‘parent navy’  for this new class of submarines since we’ll be the only user of this class—which is different from buying an off-the-shelf product like a US fighter plane. The parent navy role entails the full design, development, test and evaluation effort for both the construction phase of the class and for the class’ operational life, some 40-50 years all in all. A parent navy must understand all emerging issues, set aims and objectives, pay for changes, and ensure that design certification is assured and design intent preserved. Failure to do this will result in the mess that brought about the Coles Review. A parent navy role can only be taken on if the submarine is built in Australia. Finally, most OECD countries have come to realise that they can’t remain prosperous without a thriving manufacturing sector with its linked service sector. For that reason, most have large programs, including defence procurement, to stimulate innovation and thereby to provide a competitive edge to their industries. Eliasson estimates , for example, that between 1982 and 2007, the Gripen multi-role combat aircraft project in Sweden generated at least $350bn Swedish Krona (SEK) in additional production from a government investment with a 26-year opportunity cost (at 4% real discount rate) of SEK$132bn. That’s a turnover multiplier of 2.6 times the investment. Most of these benefits come from ‘spillovers’ in the form of new knowledge. In the South Australian case, analysts used a conservative knowledge spillover multiplier of 0.35. It’s safe to assume that almost all such spillovers will be lost to Australia if the submarines are built overseas. Göran Roos is professor of business and strategic design at Swinburne University of Technology and chairs the South Australian government’s Advanced Manufacturing Council. Image courtesy of Wikimedia Commons .